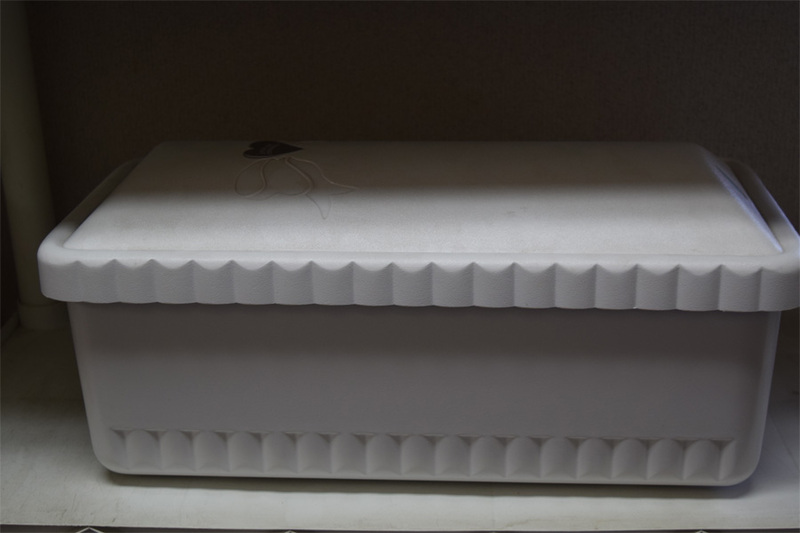 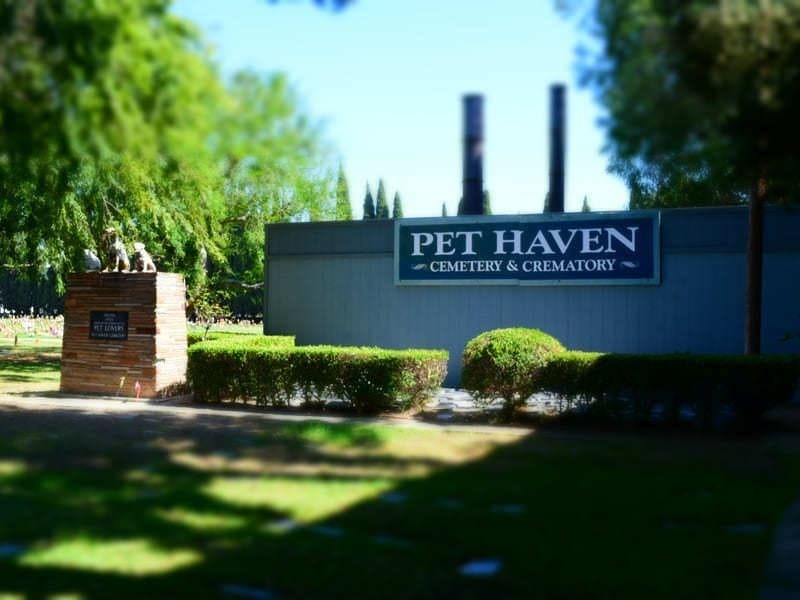 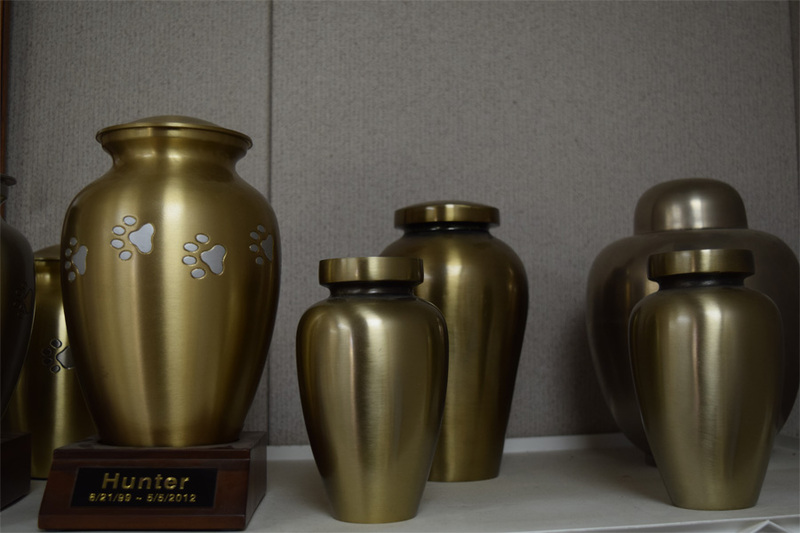 For those who care to pay a final tribute to a faithful pet, we offer water-proof caskets, as well as satin lined wooden caskets. 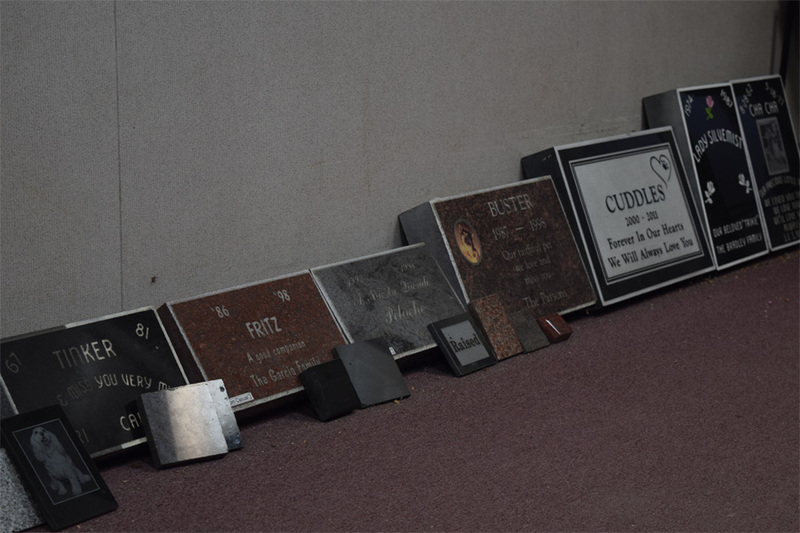 Only the very best quality of materials are used. 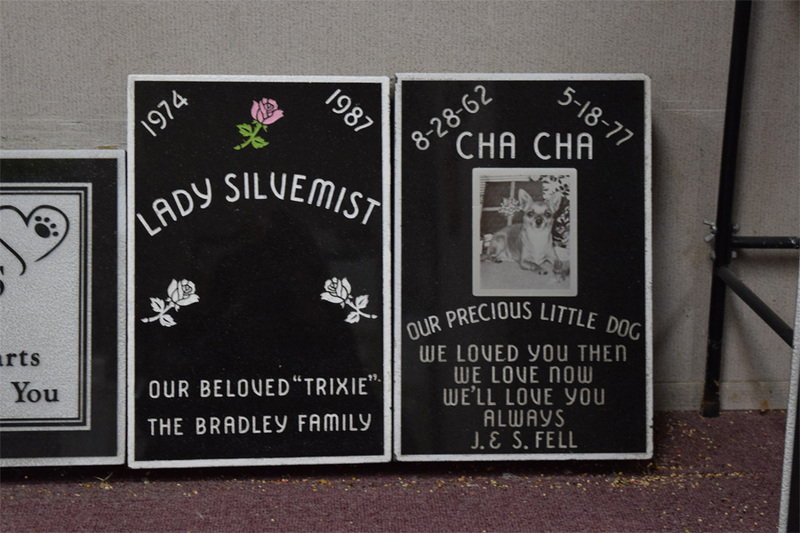 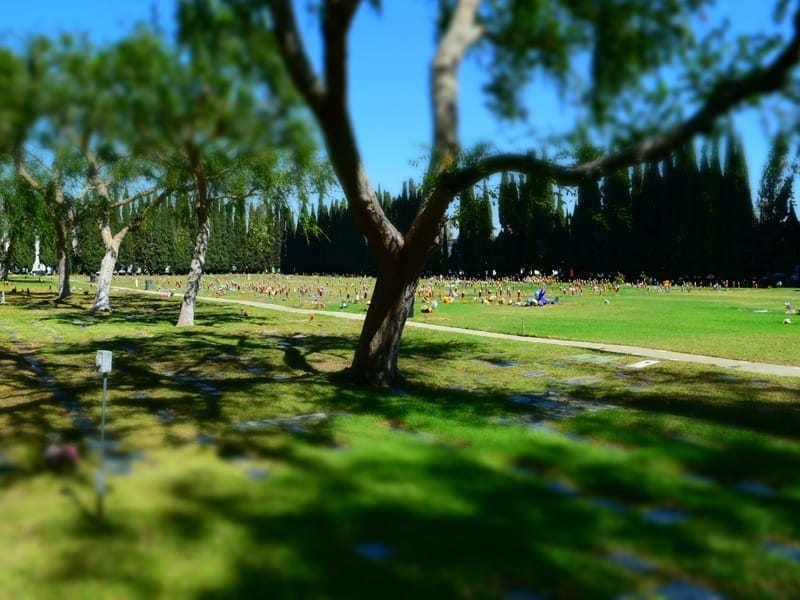 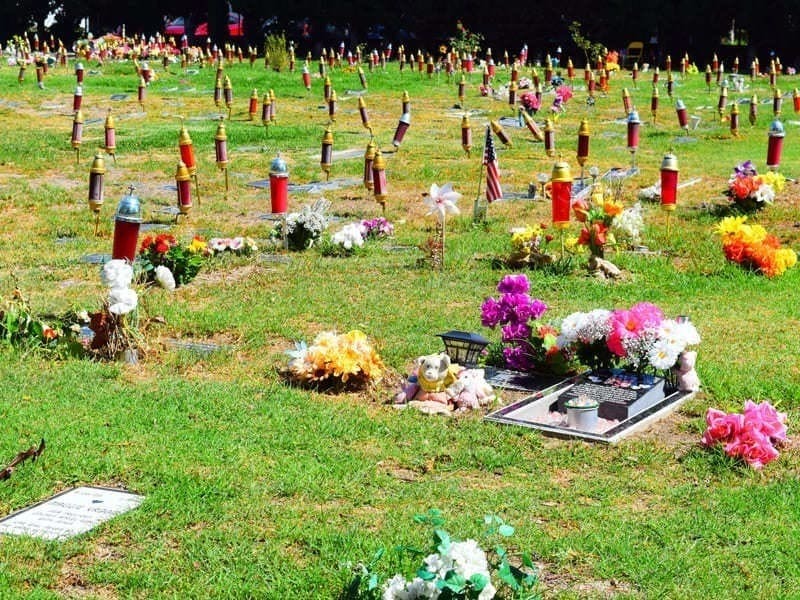 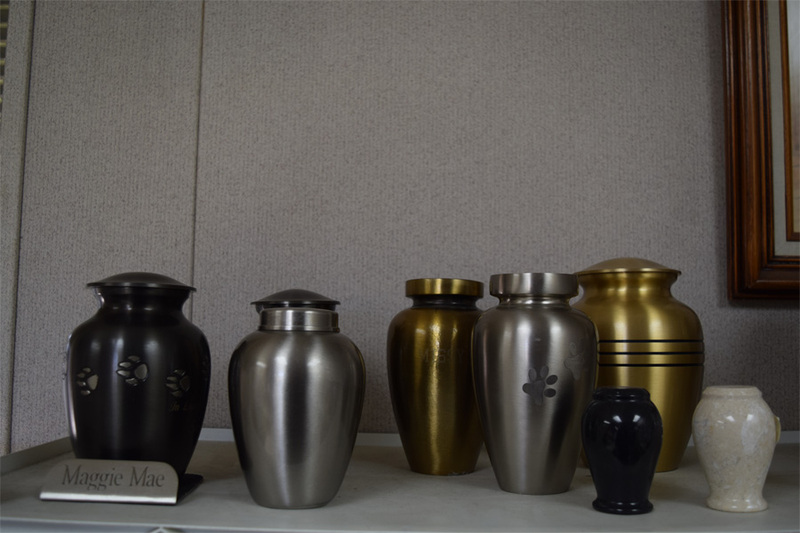 Additional urns and memorials are available. 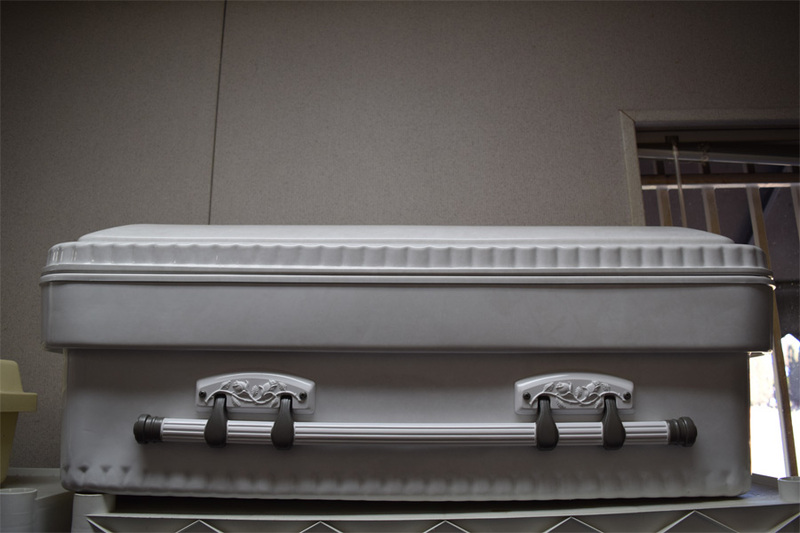 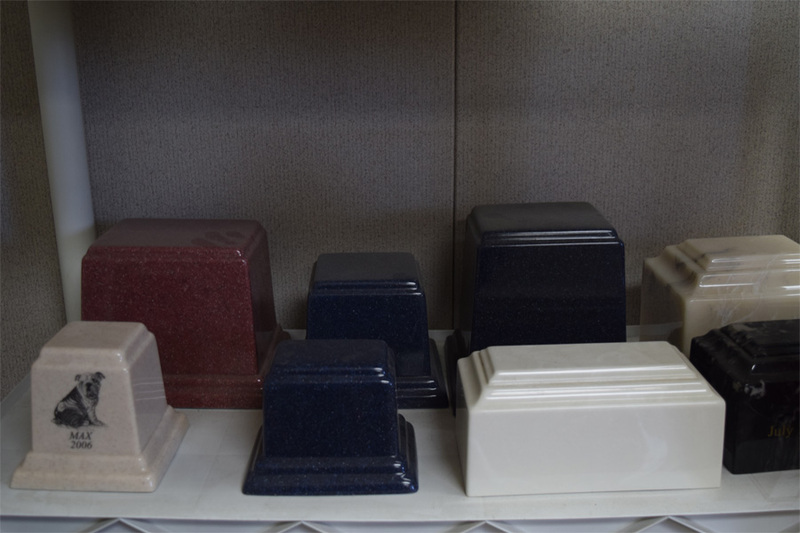 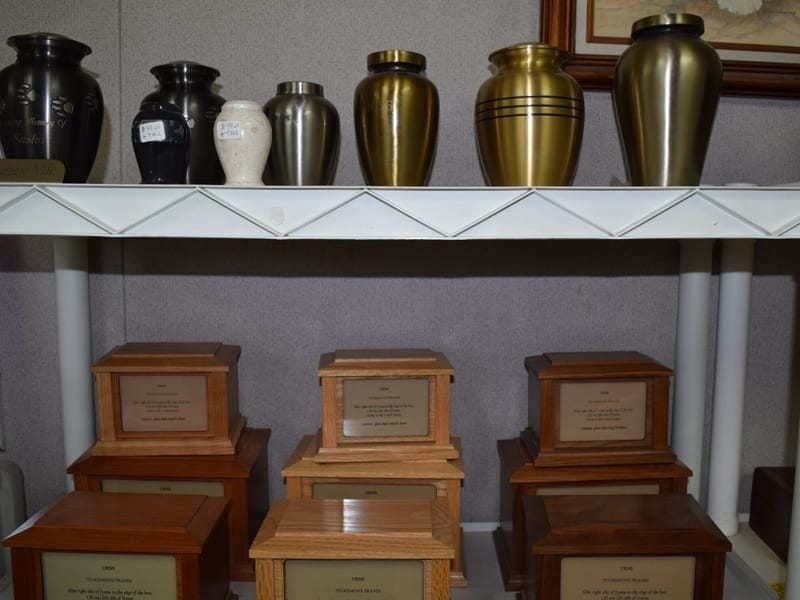 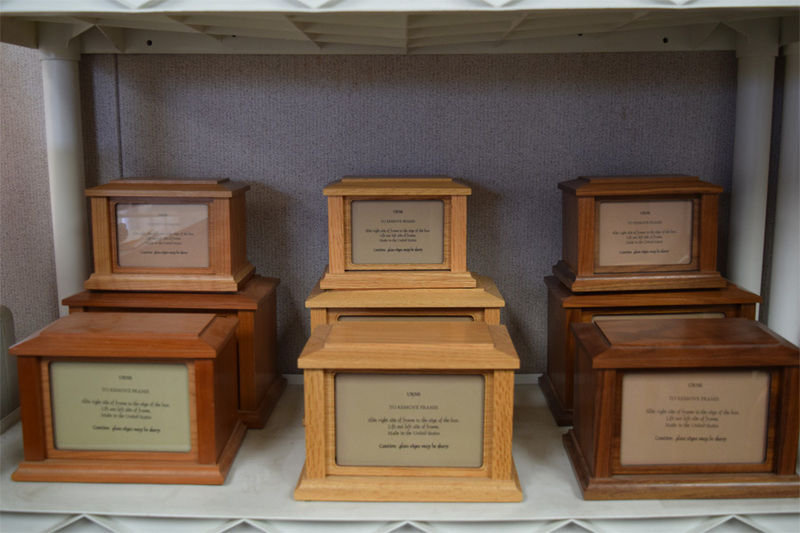 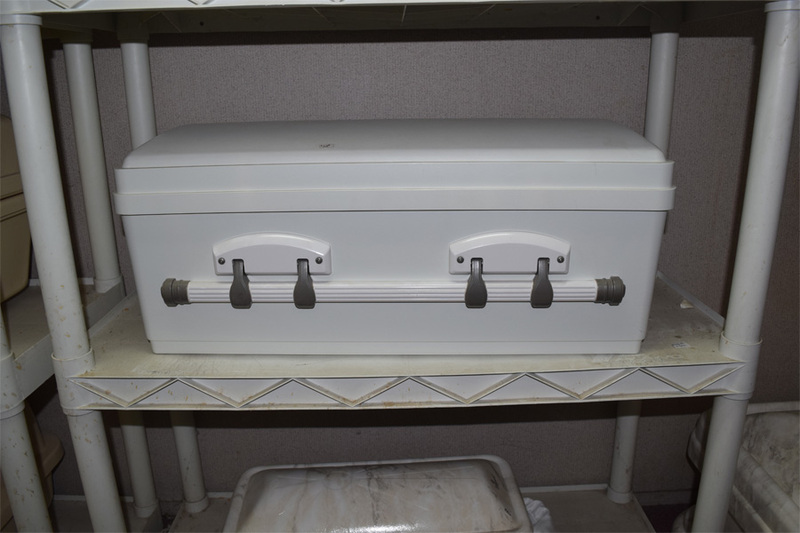 We have caskets and urns, samples are on display in our office to choose the type you prefer. 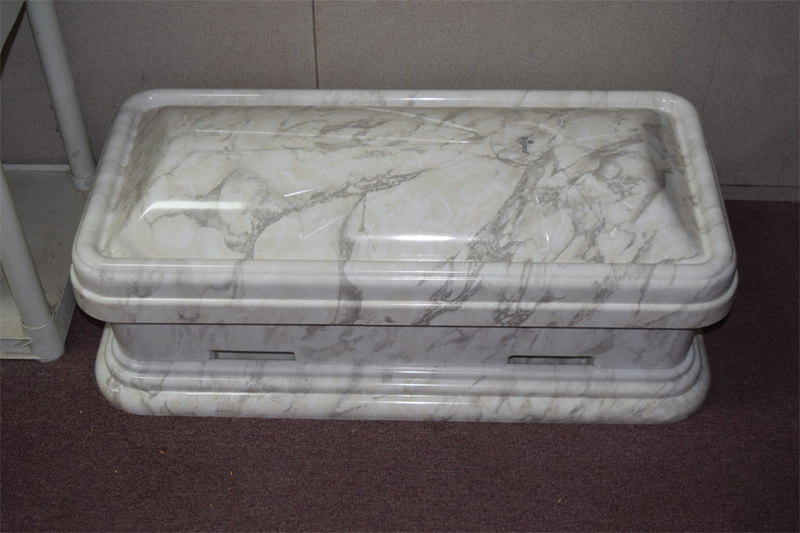 All markers are granite and only the flush type are allowed. 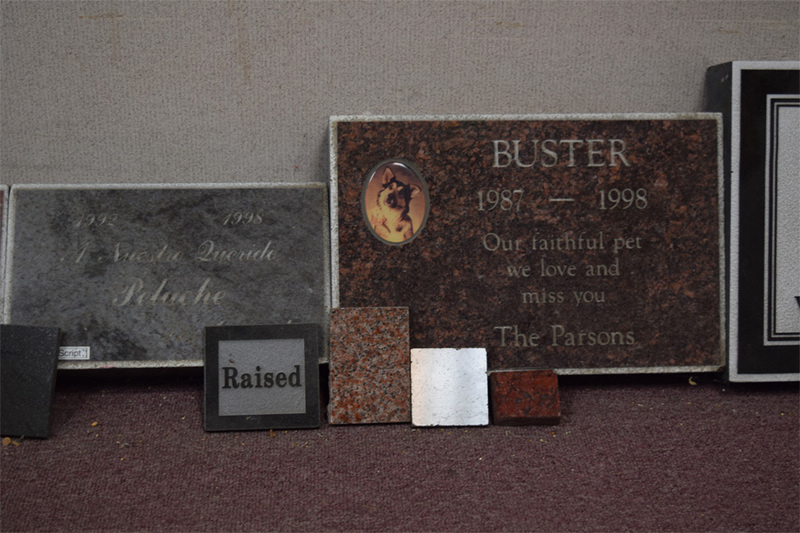 We have several granite color options available for you. 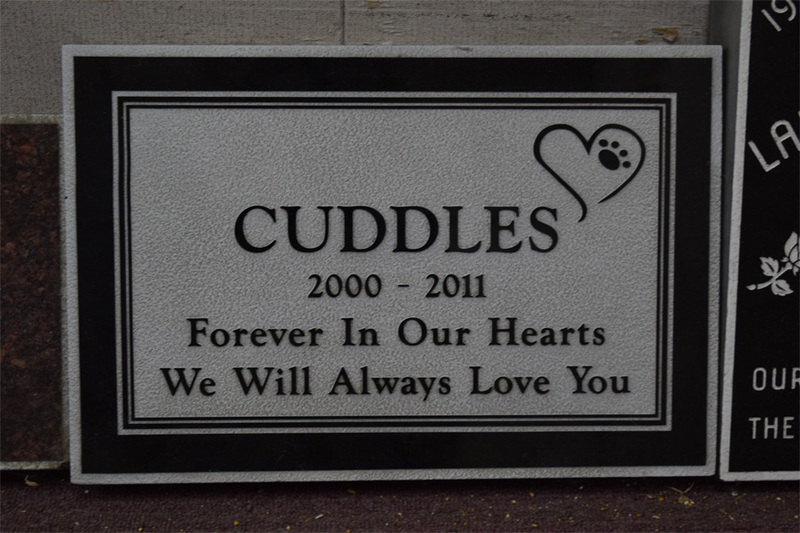 Custom made granite boarders and cement slabs are also available. 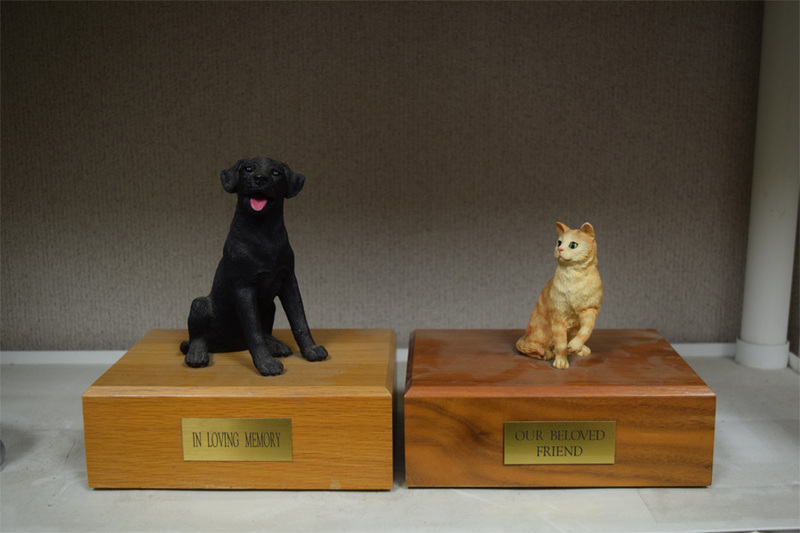 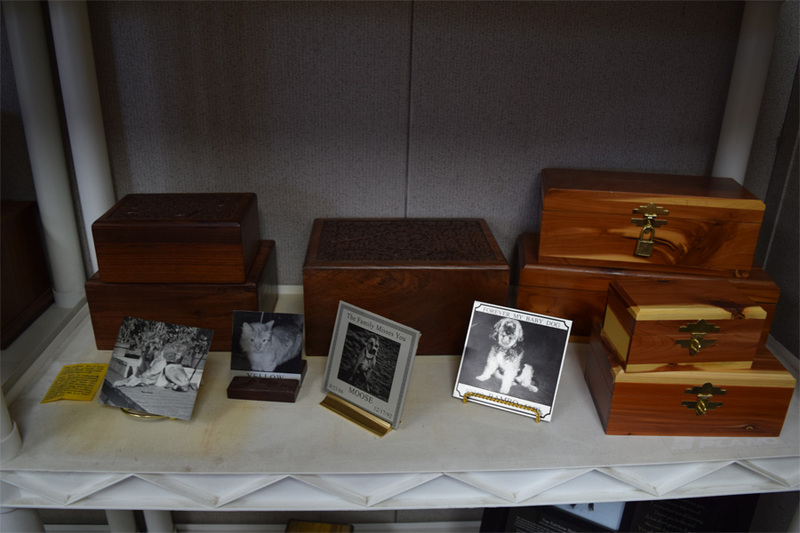 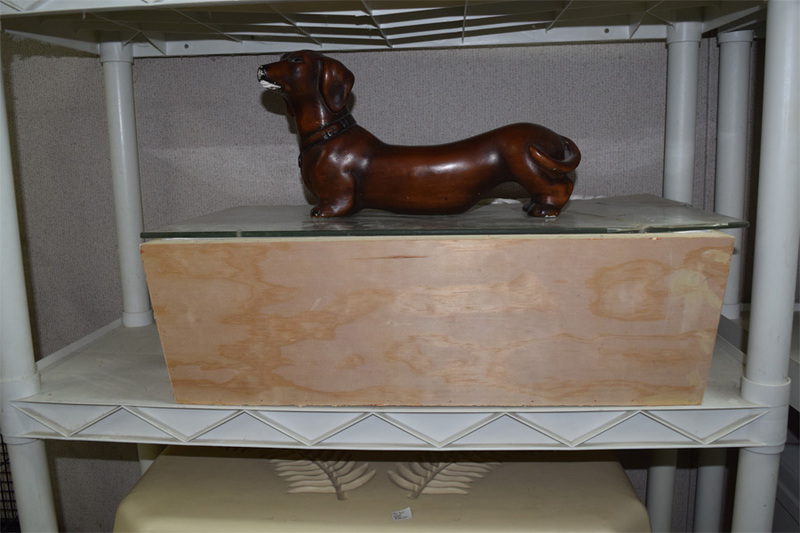 We also have cedar chests and many other urns on hand to serve as your pets final resting place.